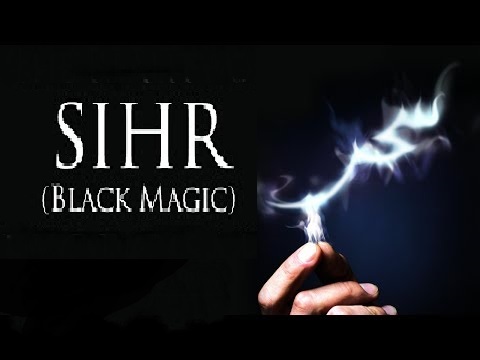 Sihr is among the occult sciences, the existence of which cannot be rationally refuted. To deny it is to deny reality and the Glorious Qurān’s attestation. The magicians at the time of Mūsā (Alayhis-Salām) are mentioned in a number of verses in the Qur’ān Shareef. Sihr is employed to produce harmful effects in a great variety of ways and affairs. Deception, sickness, death, ill feeling, destruction of marriage, fostering of illicit relationship, etc., are among the harmful effects of Sihr. Sayyidunā Kā’b Ahbār (r.a) said that if he did not recite the following Dua constantly the Jews would have turned him into a donkey by means of Sihr.